The premise of Chinese medicine is that the body and the different organ systems are in a continual state of energetic exchange, with homeostasis (balance) the inherent goal. This internal balance may be achieved by regulating the qi and blood flowing through the organs and channels (meridians) in the body. Because of this emphasis on balance and regulation, Chinese medicine is a highly beneficial form of treatment for women’s health conditions. 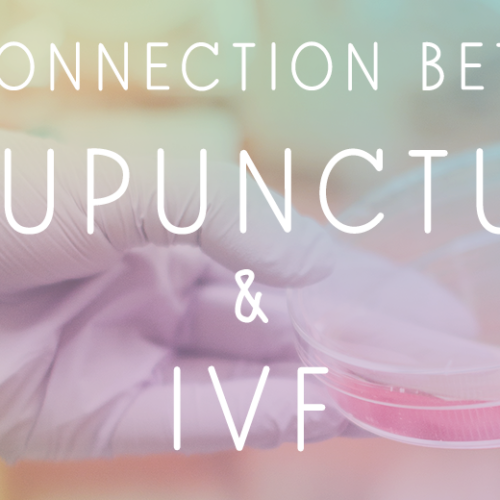 Though its mechanisms are still misunderstood by Western science, Chinese medicine has been shown in countless studies to have an effect on the hypothalamic-pituitary-ovarian axis, resulting in changes to endocrine function and hormone levels. Such changes have been shown to result in improved fertility potential, as well as the regulation of menstrual cycles due to both hormonal imbalances and structural impediments (such as fibroids, cysts, or pelvic adhesions). Chinese medicine has also been applauded for its ability to reduce the vasomotor symptoms associated with menopause (hot flashes, night sweats), and can drastically improve quality of life measures such as sleep performance and psychological health. As an integrated health clinic, we work in conjunction with your physician and your Western medical diagnosis. Certain labs may be requested and/or evaluated to more thoroughly inform us of your case. Your treatment is then tailored individually, based on your TCM diagnosis and underlying constitution, with acupuncture and Chinese herbs often performed in combination for maximum efficacy. Any Western medical treatment that you are receiving, including pharmaceutical therapy, is supported and integrated into your TCM treatment.